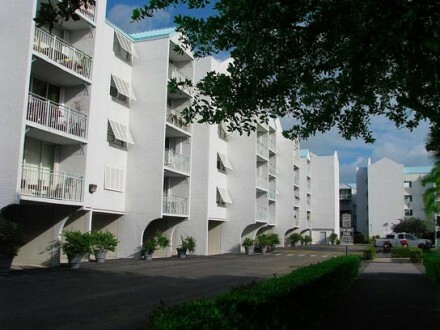 SaltPonds Condominiums were built in 2000. 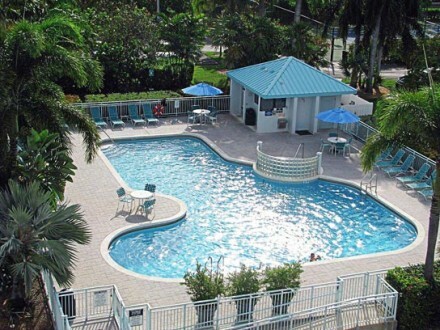 There is a total of 167 units in 3 buildings, all with the exact same floor plan. The living area under air is 772 square feet and the balcony is 60 square feet. 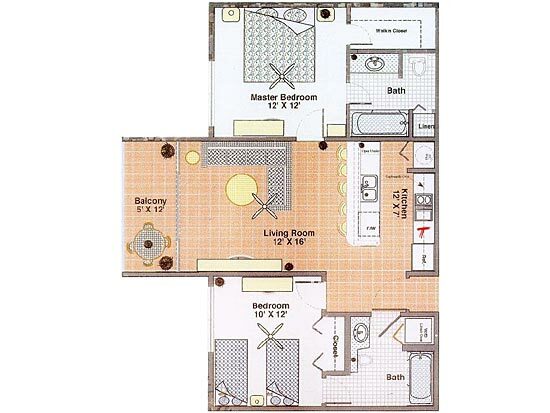 This is a split floor plan with two bedrooms and two bath. The master bedroom has walk-in closet and private bath. The 2nd bathroom has washer and dryer hookup. Each unit has a 5′ x 4′ x 8′ storage room on the ground floor. Some units have covered parking space.